On March 20 and 21, the Swedish Embassy in Vietnam, UNDP, and Hanoi Government organized the Vietnam Internet Forum. This is the second time the Forum, is held, with the first being in 2017. 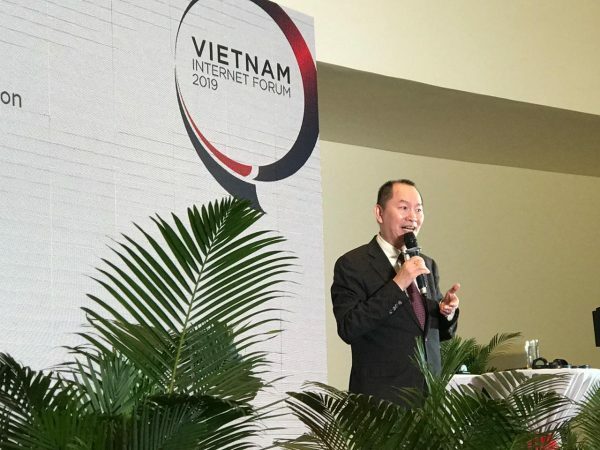 Mr. Nguyen Anh Tuan, co-founder and CEO of the Boston Global Forum was invited as a speaker at the Vietnam Internet Forum. 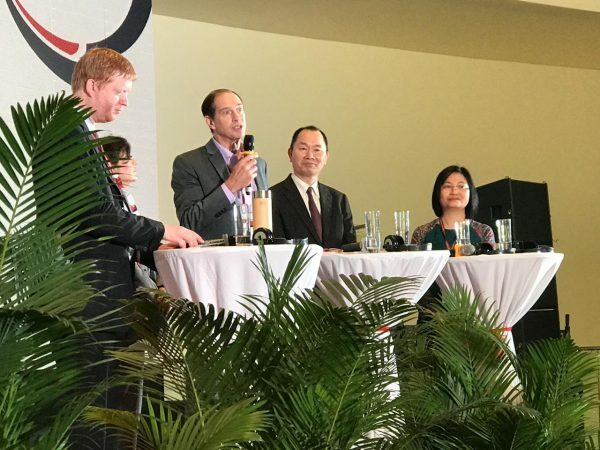 He talked about AI World Society and AI-Government, and encouraged Vietnam to apply AI-Government. In his talk, he introduced the Social Value Point (SVP) as a part of AI World Society to promote and recognize the contributions of citizens. SVP is actually substantially different from the Social Credit System of China. SVP protects the privacy rights of personal data, disagree with collect data without permission of citizens, and only save contribution of citizens to encourage and incentive good citizens. SVP also will be run by non-government organizations.